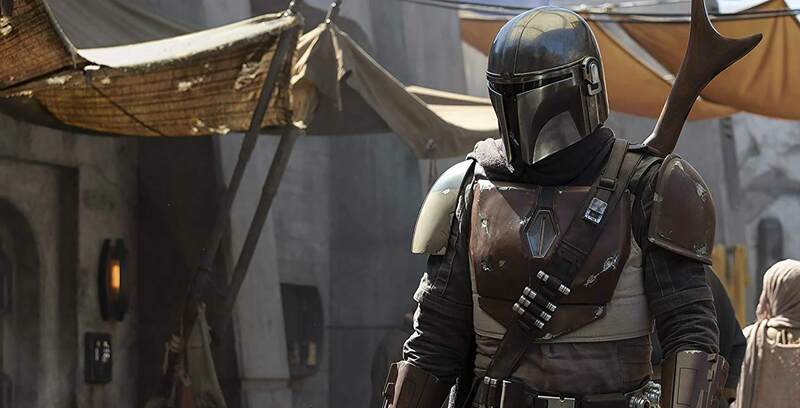 Disney says its Disney+ streaming service will come to Canada at some point in the future. A company spokesperson confirmed the news to Canadian Press pop-culture reporter David Friend. This marks the first time the company has specifically mentioned Canada as a market for Disney+. However, the company did not confirm specific Canadian release timing or pricing. A representative for the Walt Disney Company tells me Disney+ is indeed headed to Canada, but details on when and how much the streaming video platform will cost here are still forthcoming. Disney held a major Investor Day webcast on April 11th to detail Disney+. During the presentation, the company confirmed that Disney+ is coming to the United States first on November 12th, with a North American launch set for the first quarter of 2020. Disney didn’t specifically mention Canada as part of this release window, but it’s a safe bet given the “North America” regional rollout. The service will cost $6.99 USD/month ($9.32 CAD) or $69.99/year ($93.32 CAD). Disney+ will feature an ever-growing lineup of movies and shows across Disney’s vast lineup of brands, including Walt Disney Animation Studios, Pixar Animation Studios, Marvel Studios, Lucasfilm and 21st Century Fox. The service will include classic animated films like Toy Story and The Little Mermaid, the original Star Wars trilogy and several Marvel Cinematic Universe films, such as Iron Man and Captain Marvel, among other movies. Further, the service will offer a number of original series and films, including a Marvel series featuring Tom Hiddleston’s villainous Loki, The Mandalorian Star Wars series from Jon Favreau and a live-action adaptation of Lady and The Tramp. Disney+ will be available on the web, mobile devices, streaming sticks and gaming consoles, including the Nintendo Switch. The service will support streaming in up to 4K HDR quality and the ability to download content for offline viewing.